Everyone can debate the film versus digital arugment til the cattle come home on the open range in Texas, and you'll still be debating it over the camp fire. It's really not a debate, it's just different modes of photography, each produces their own results, each with merit and value. So it's a personal choice of which, when and where, as is the camera system, which you can argue all over in the morning over burnt coffee. The obvious differences are two-fold, the field work and the computer work. The field side is obvious with the capture medium. Film is well established and you select the films you want to use, set the film speed, and then go shoot. And you keep shooting til you're done or out of film, only stopping to replace rolls. On the way home you stop by the lab or drop the rolls in the frig when you get home. And you wait for the boxes of slides or clear film holders of negatives, prints optional. 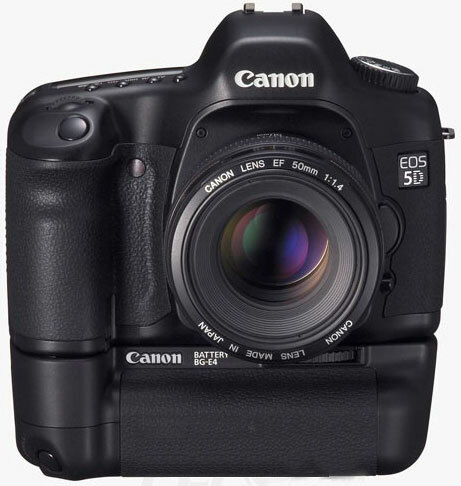 Digital is a lot more complex initially and you have a lot more flexibility and capability with the settings, depending on your camera, see the columns on the Canon 5D and initial impressions. You really have to take some time to walk through the features and the manual to see all the settings and find the one you want to start with and eventually use in the field. I found 2x3 postit notes with labels sticking out a little helps down the road to find things when you forget. The computer side is the other difference. Film is scanned into tif files and processed into and through your photo editing software, usually Adobe's Photoshop. The scanning software comes with the scanner. Digital has more work where you have to download the images with the company's or third-party software, such as Aperture, then convert them if they're raw files and then transfer them to the photo editor. In the end the time is about the same, it's a trade-off of time over the light table and scanning the selected ones, or downlaoding and reviewing them before the common process of editing them. So the work flow is different for much of the process, but one thing remains the same. Unless you use your digital camera on automatic all the time, you have to have the basic knowledge of photography to fully use the benefits of a digital camera. If not, you can be just a bad a photographer with a $20 grocery store one-time use film camera. You have to learn and know photography. Digital won't make you a better photographer, just faster seeing the mistakes.